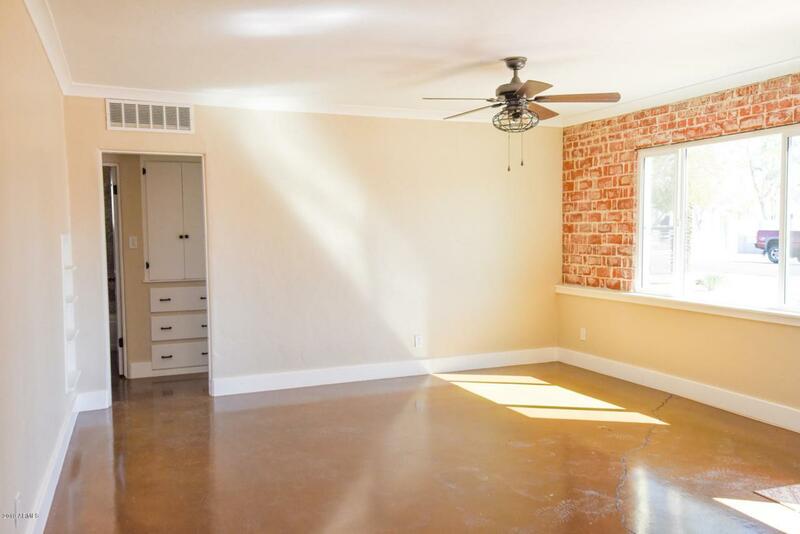 Freshly updated, 3-bedroom home nestled into the historic Coronado district. 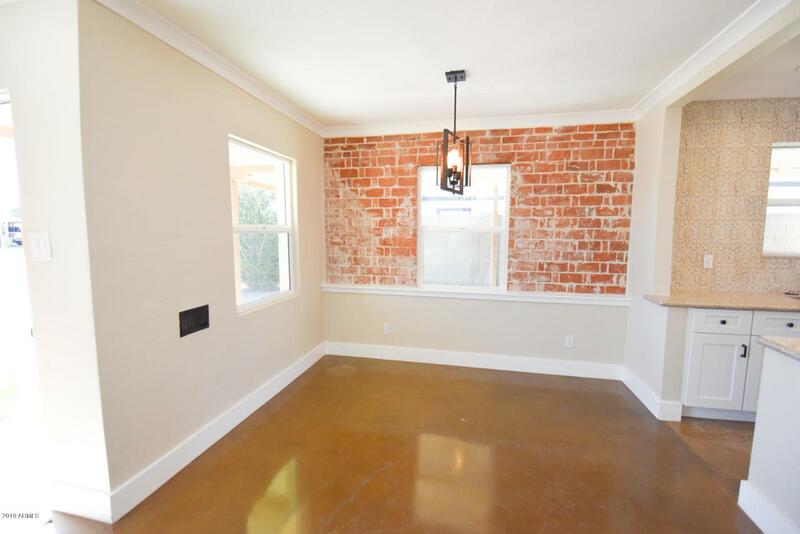 Polished concrete flooring throughout. 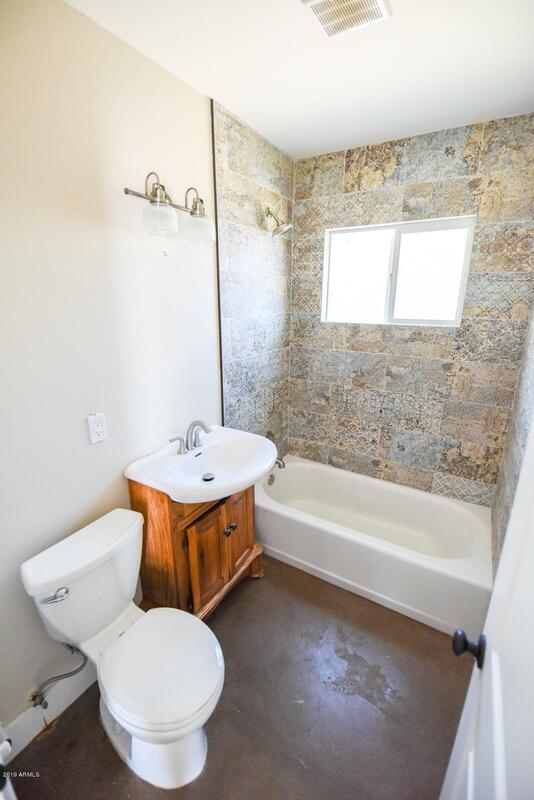 The home offers a large laundry room outside, new kitchen cabinets, exceptional wall tile in the kitchen, new paint, and new appliances. Coronado Park and public pool are just a mile away. This is your chance to buy into a highly sought, centrally-located neighborhood! 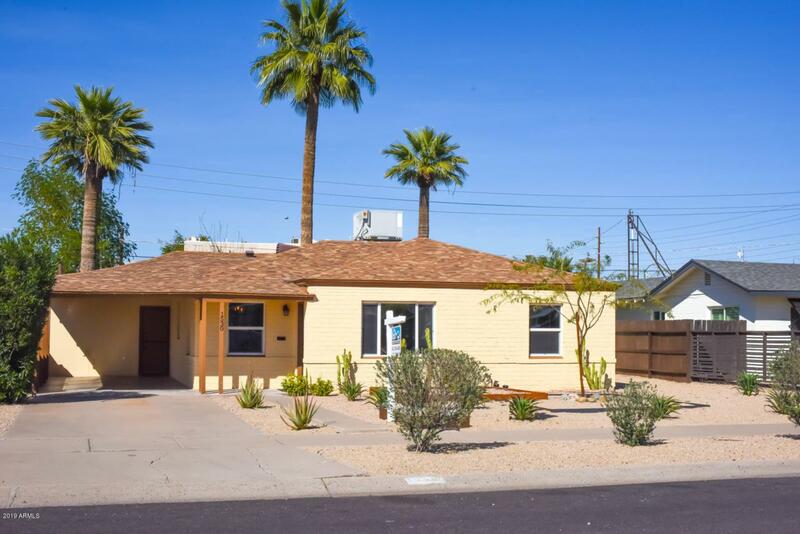 Listing courtesy of Arizona Property Brokerage.